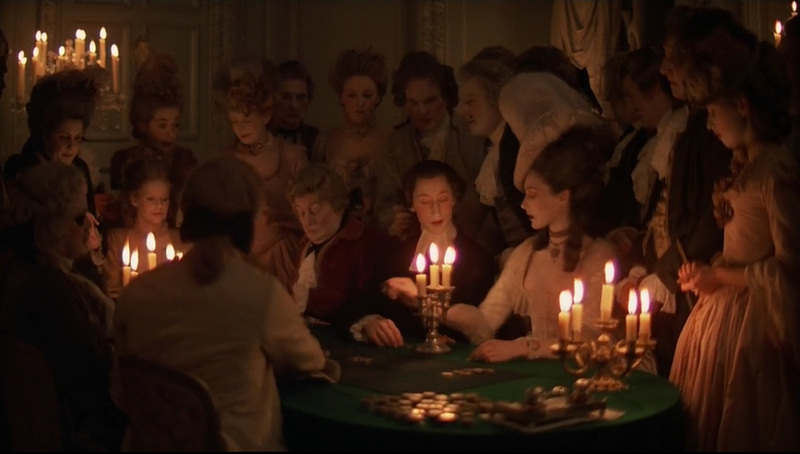 I published this article which examines the cinematography of the film in the context of our industrialised workflow processes. 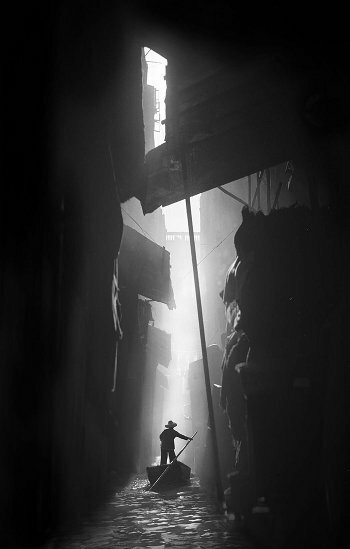 I have just been introduced to the photography of Fan Ho, who in the 1950s and 1960s photographed Hong Kong streetlife with his Rolleiflex. 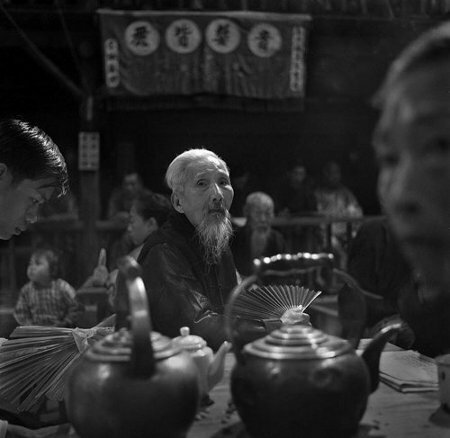 The photographs are stunning studies of composition and light, more high art than documentation. Interestingly, Fan Ho was also a well-known actor, working with the Shaw Brothers in the 1960s, and later directing films himself, making more than twenty films ranging from drama to erotica (in which field he is considered a pioneer). There are examples of his work on the South China Morning Post website and on BoredPanda, and Fan Ho's own website.